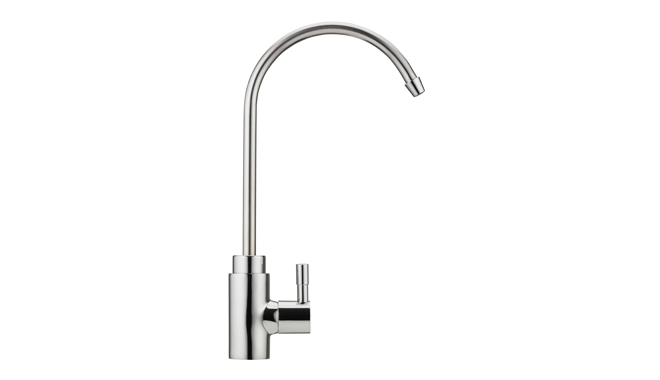 The Stream 3 water filter system has 3 separate stages to provide great tasting water at home. 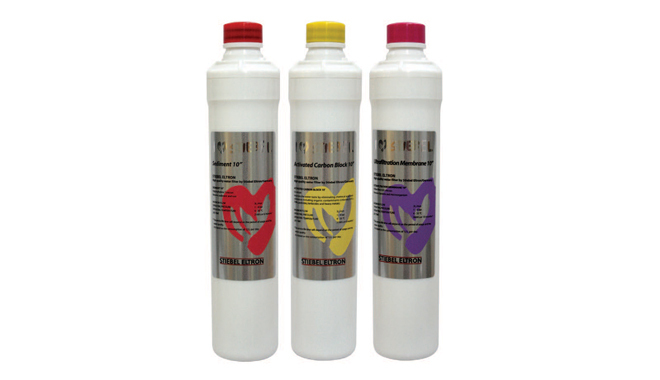 It filters down to an incredible 0.01 micron and can filter up to 2160 litres before the filter cartridges need replacing. 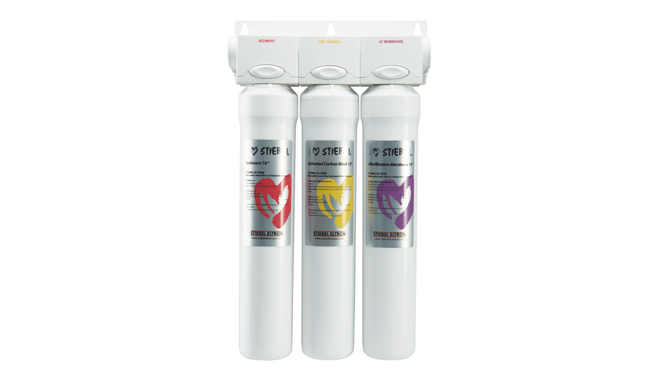 The Stream 3 water filter cartridges can deliver up to 2160 litres depending on the water quality before they need replacing. 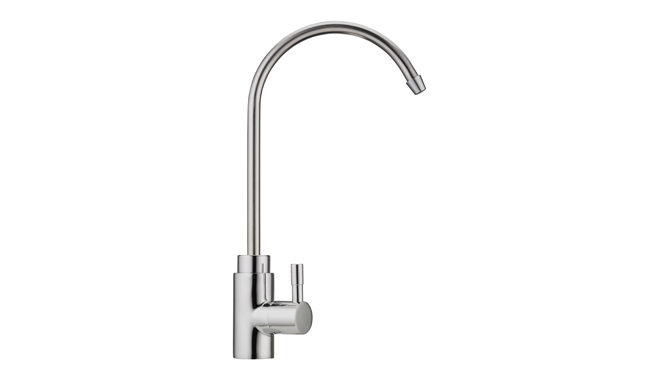 The water flow from the tap will reduce and be slow, which indicates that it is time to replace all the filter.